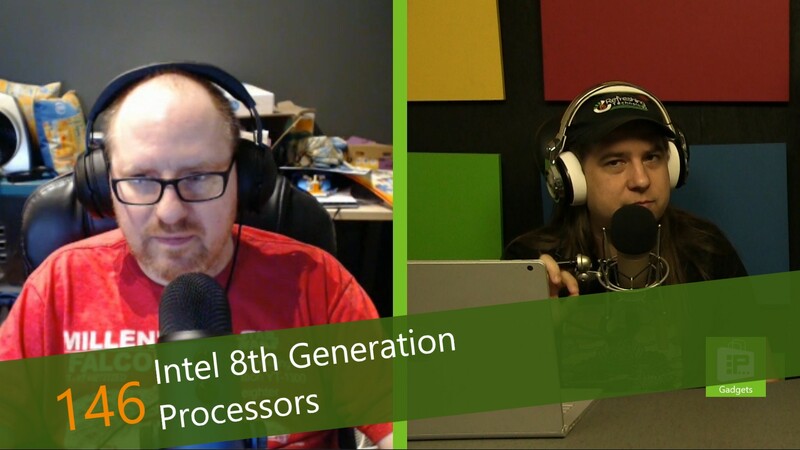 This week, Avram Piltch discusses one of the bigger reveals of the week - the 8th Generation Core processors from Intel. The branding is confusing to many leading to an important question - should I wait to buy a laptop with the new processors? Avram says, unless you're desperately in need, wait, unless the model of computer is not currently being considered for upgrade. Not all processors are currently being upgraded - in fact only the U-series Core i5 and i7 are on the upgrade path today. Avram's got all of the details on which to wait and which to buy.